Although CMI Offshore owns vessels and directly employs over 300 seafarers, these are just the tools to enable us to meet our customer needs. 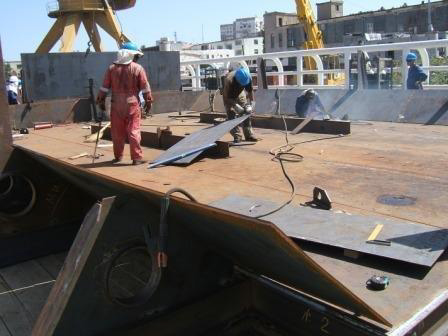 Read more about all of our marine logistics services. Whatever the needs, CMI Offshore and World Carrier are able to bring practical solutions to the marine component of shallow-water and marginal oil fields in niche markets. Read more here. 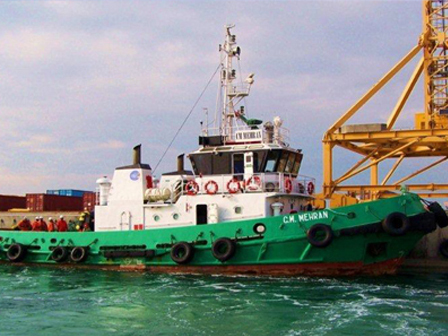 CMI Offshore has decades of expertise in the Port Tugs field and we would be delighted to expand our business in an effort to meet any customer requirements. Learn more here. 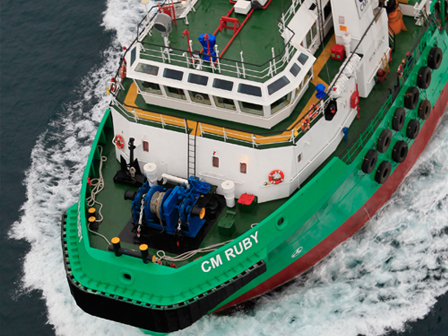 CMI and its principals have a long history of building new ships for specific projects. 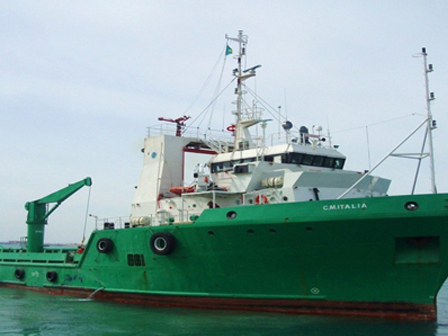 We welcome discussion on all vessel requirements including newbuildings or conversions.